Our locally-owned and operated cabinet and furniture shop proudly serves Utah. 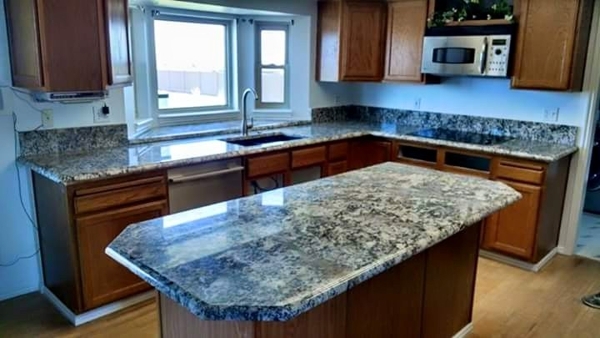 Our experienced carpenters can handcraft your countertops to your specifications! Call us today to find out why our customers continue to choose us time and time again. Call (385) 202-1009 to speak with us directly.